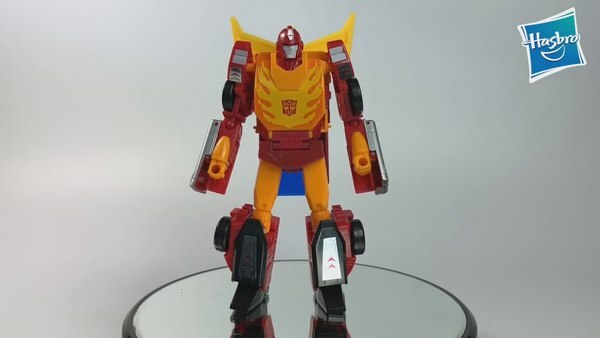 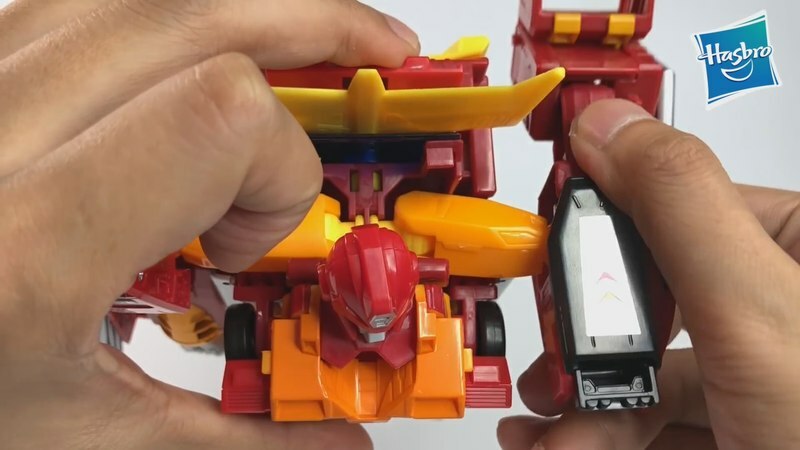 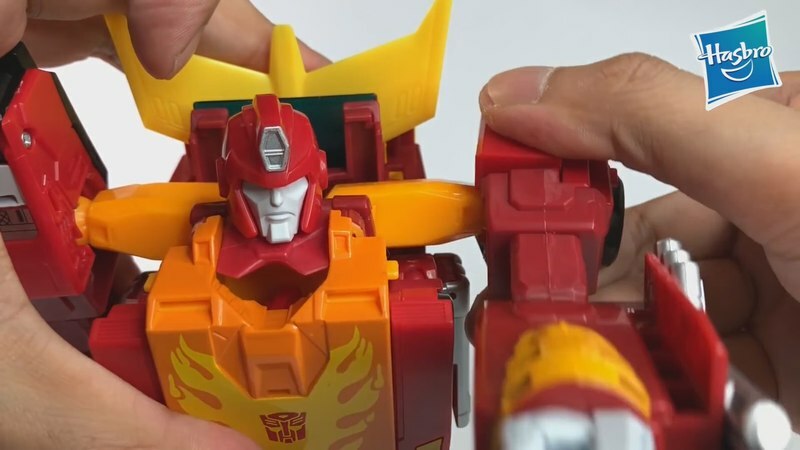 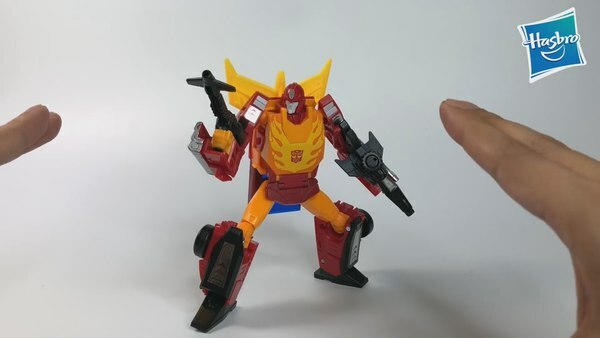 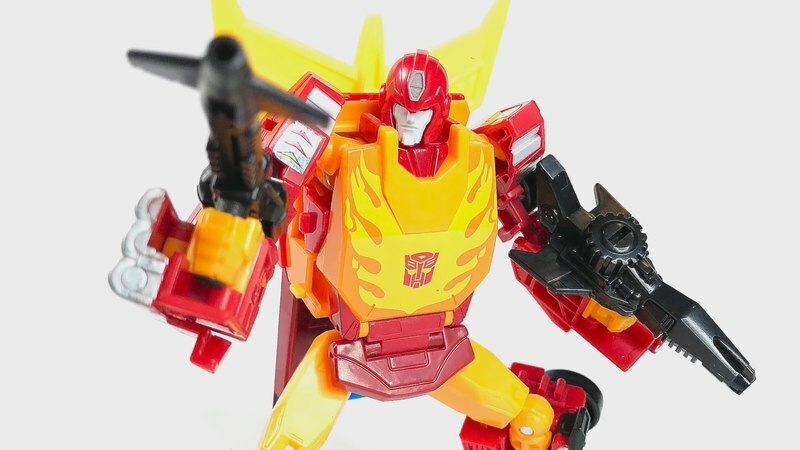 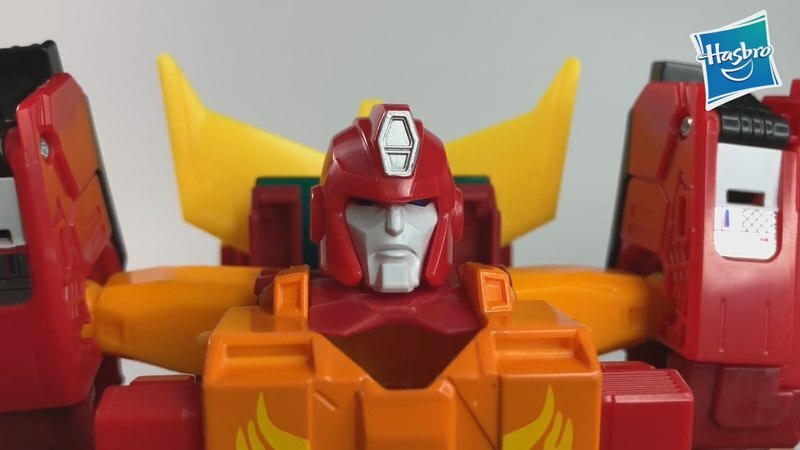 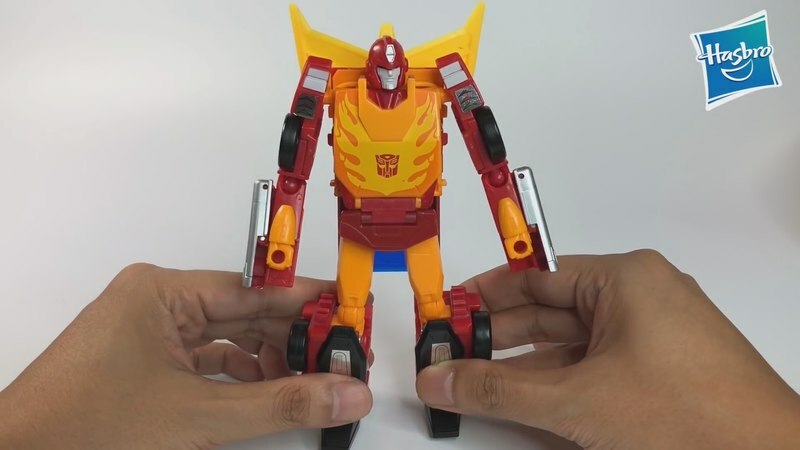 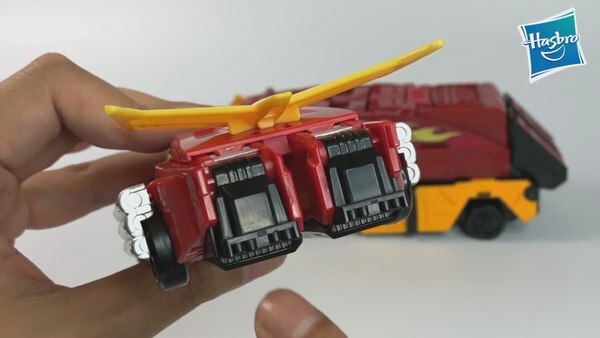 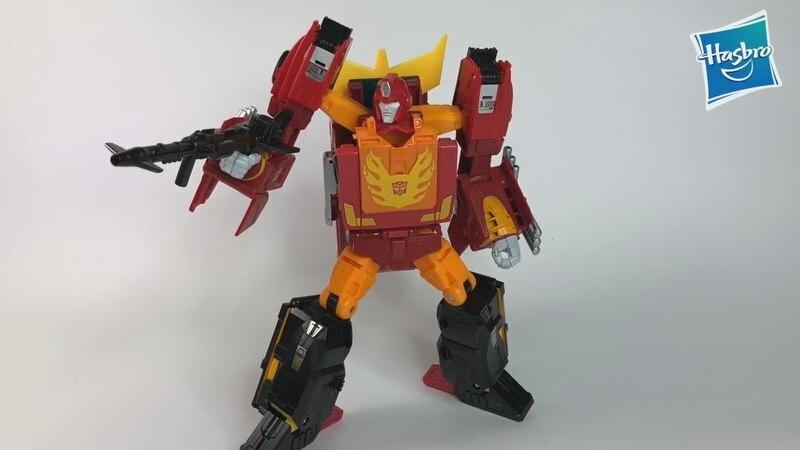 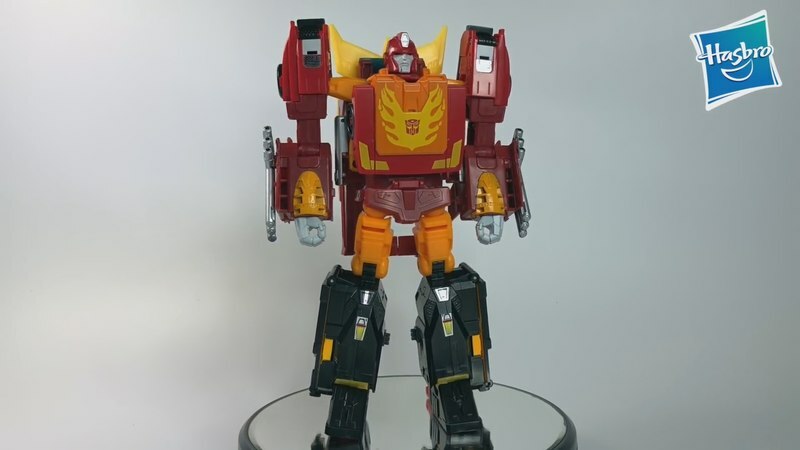 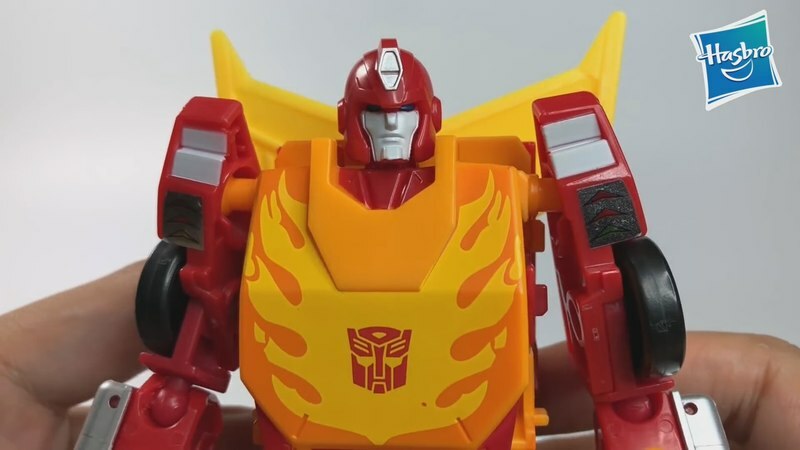 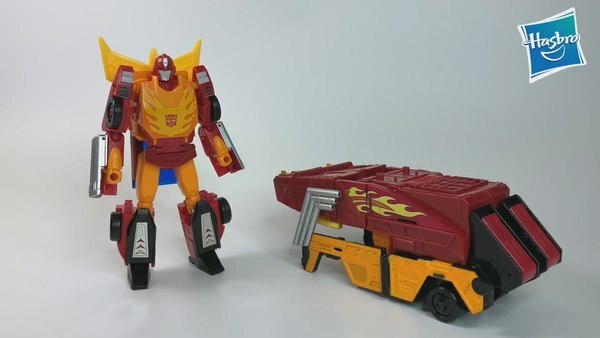 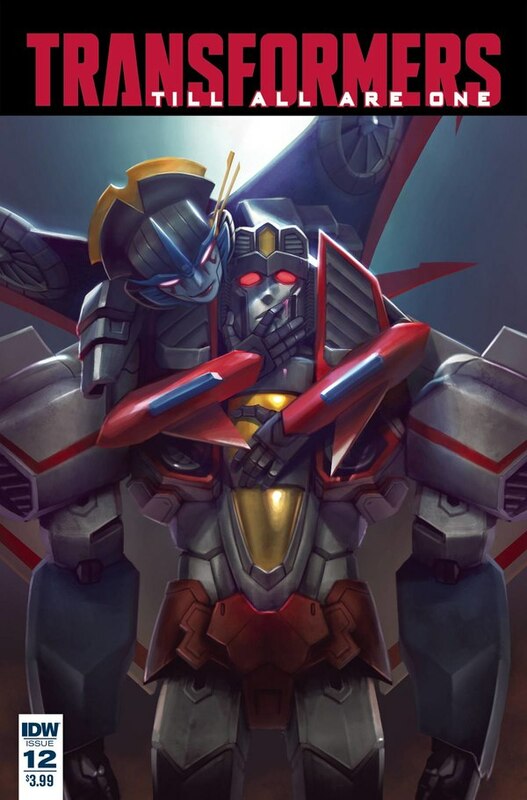 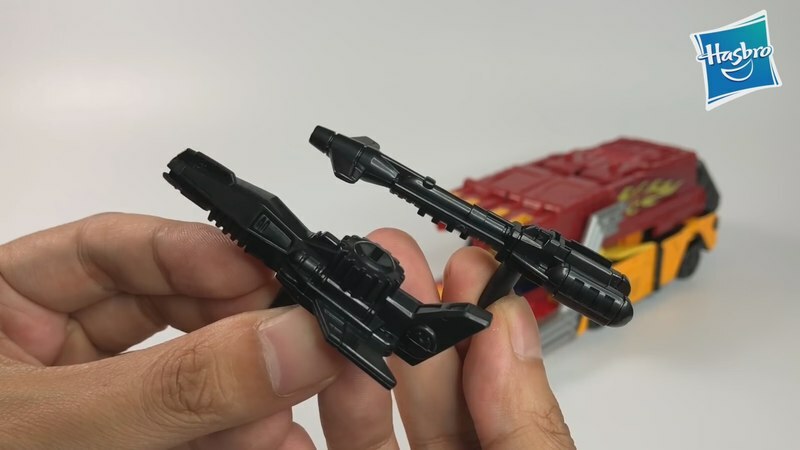 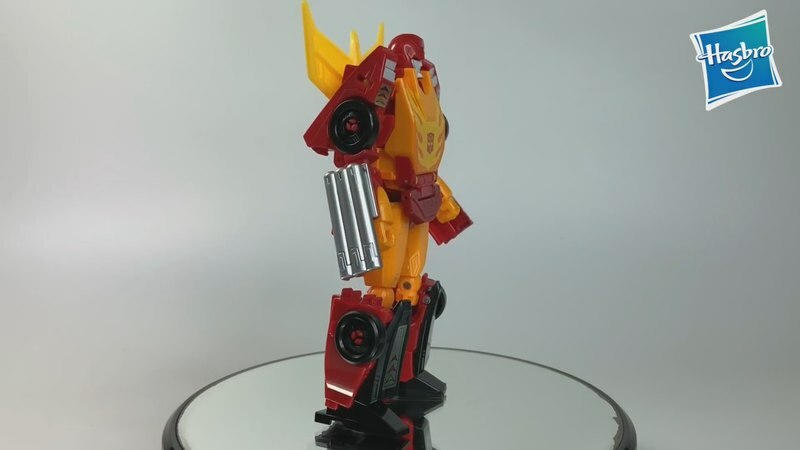 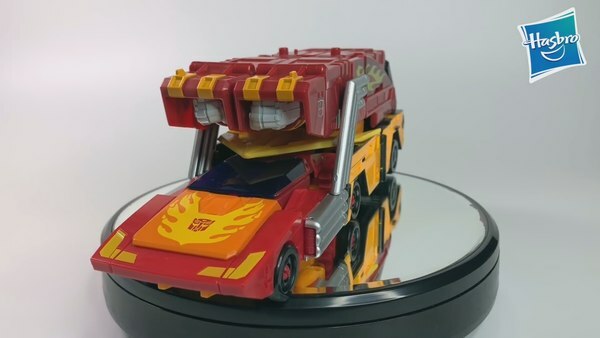 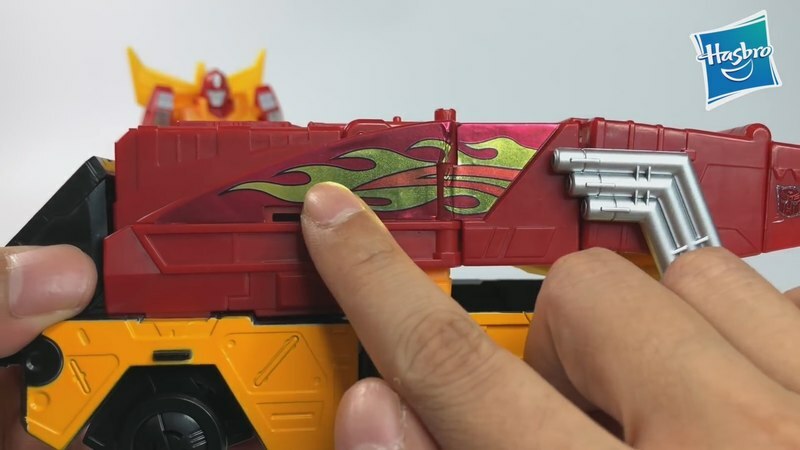 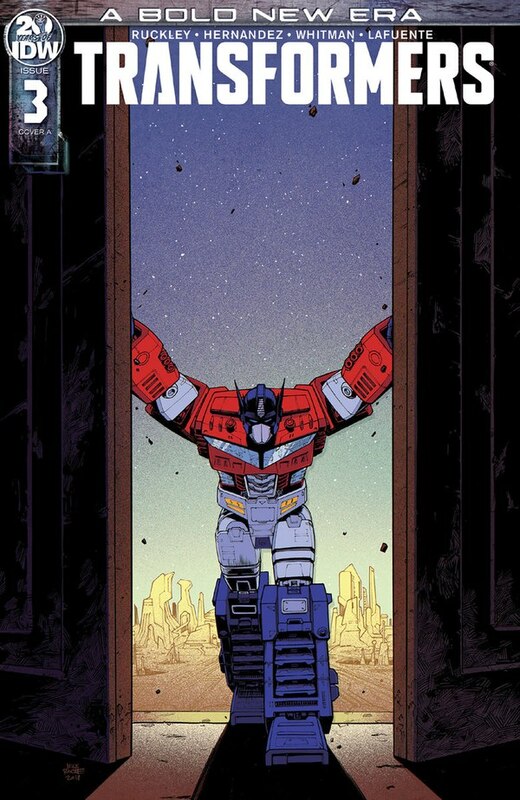 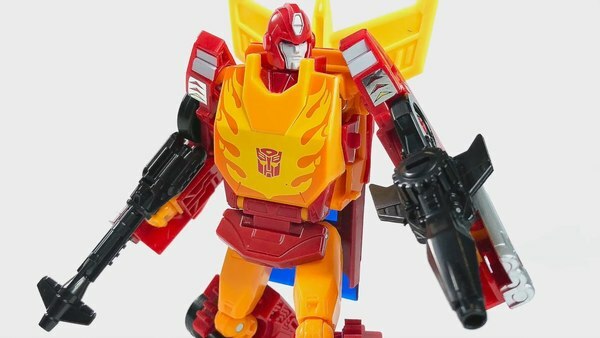 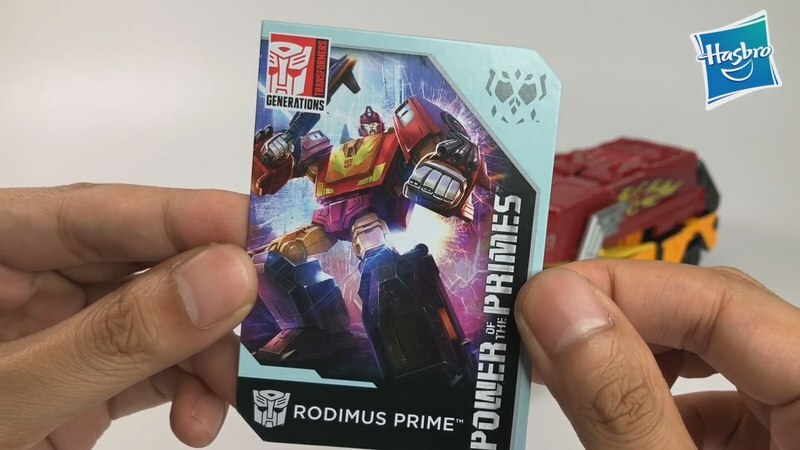 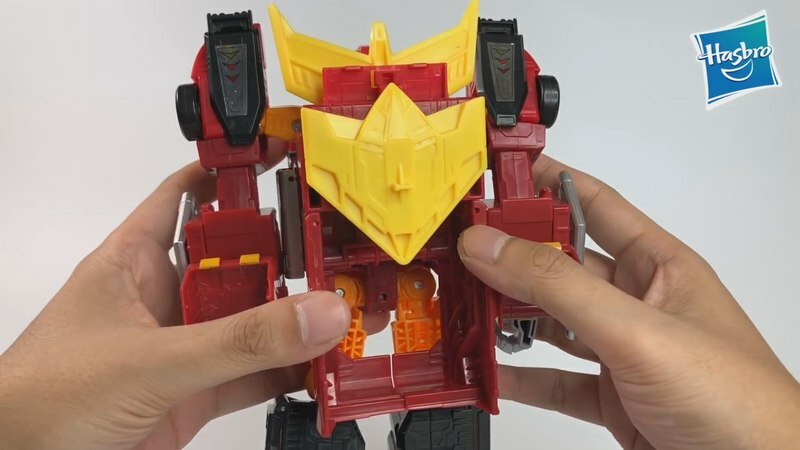 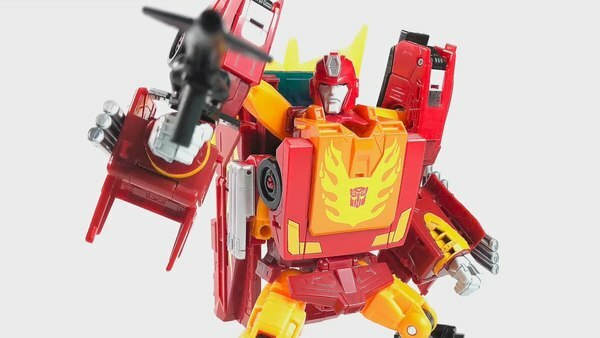 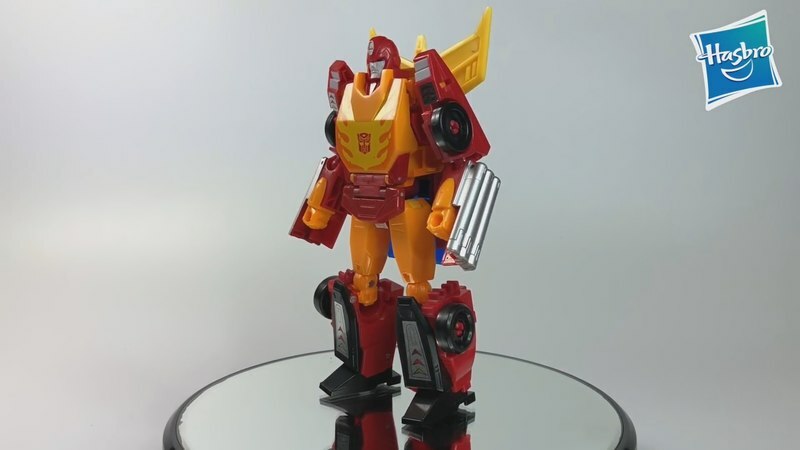 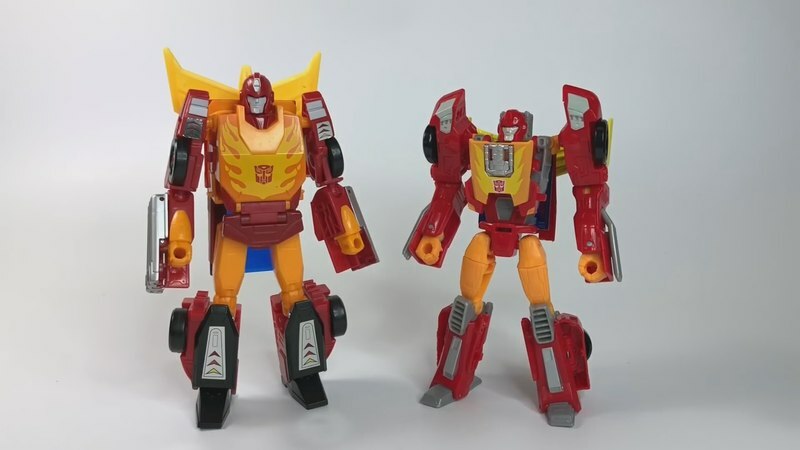 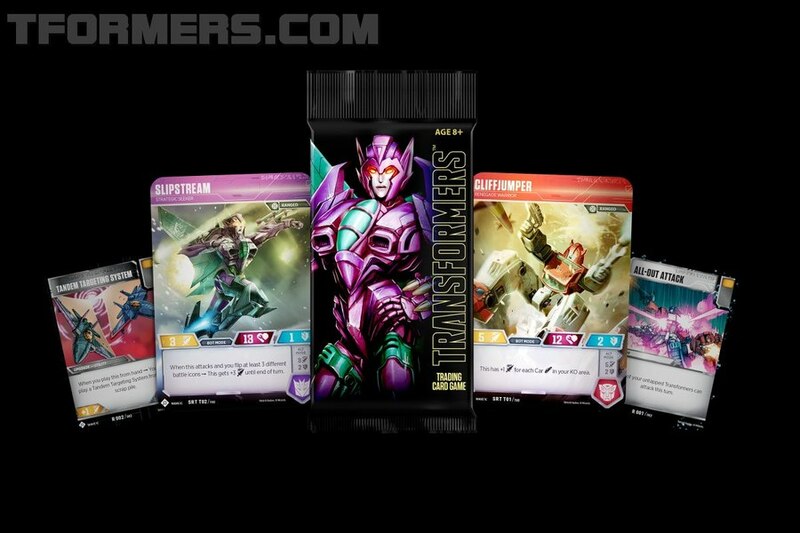 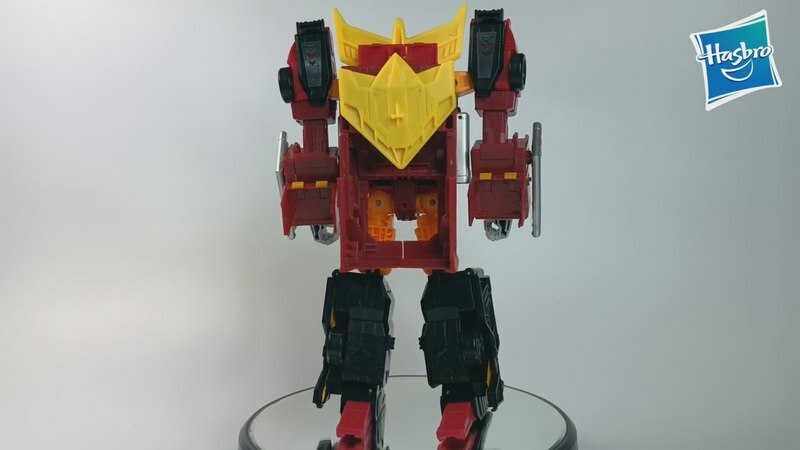 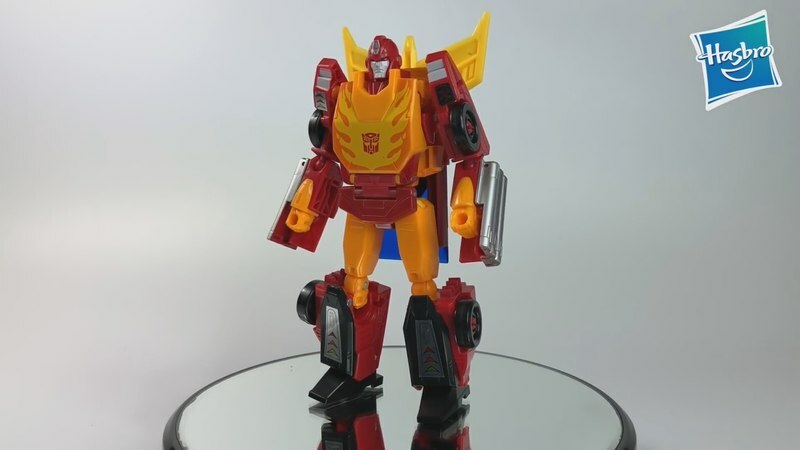 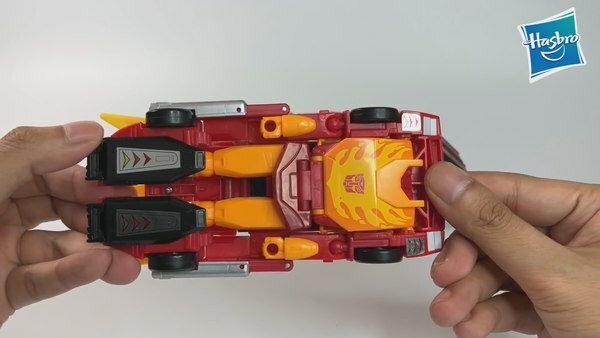 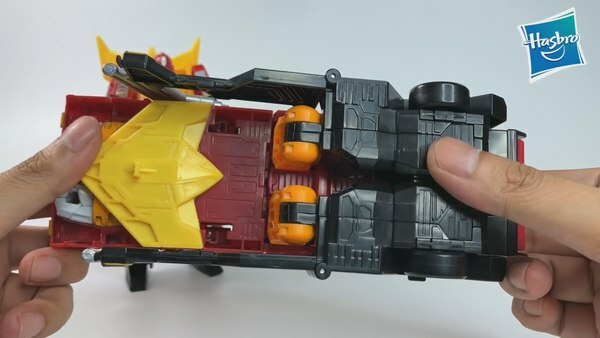 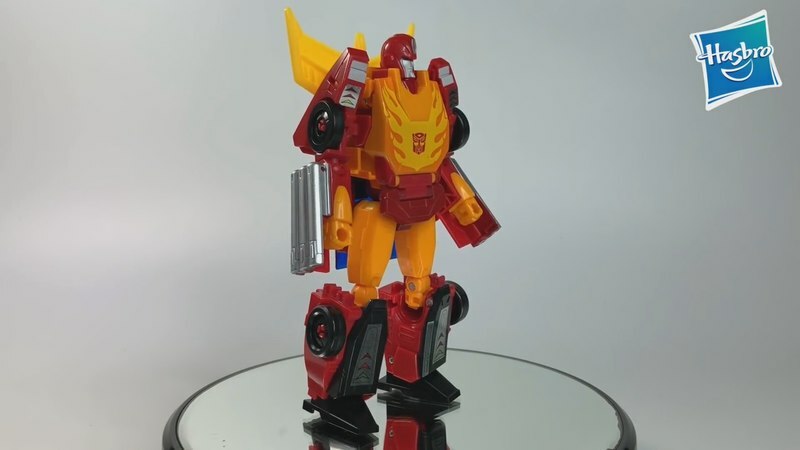 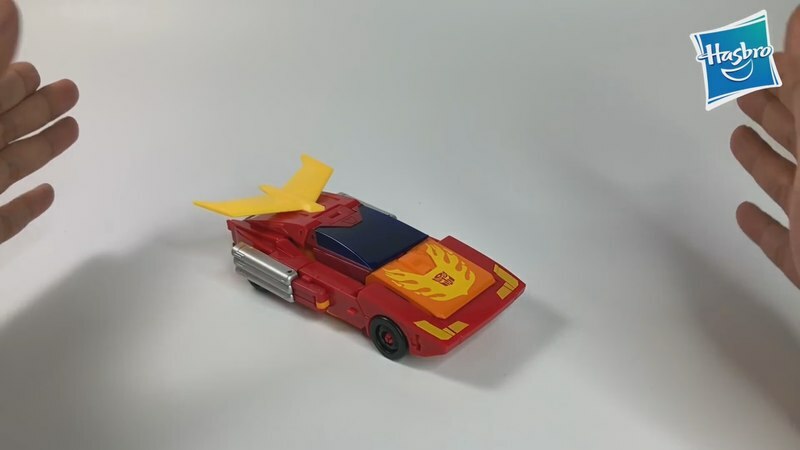 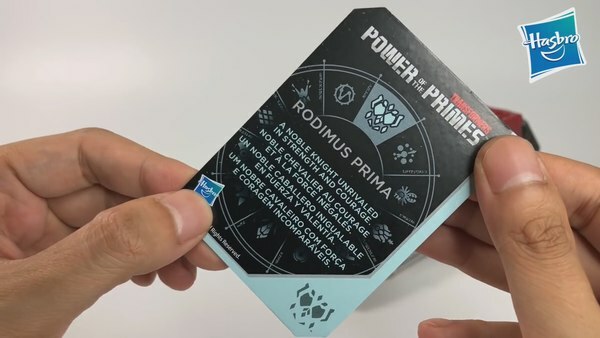 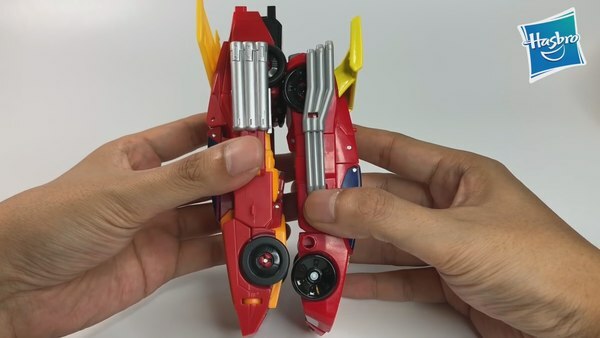 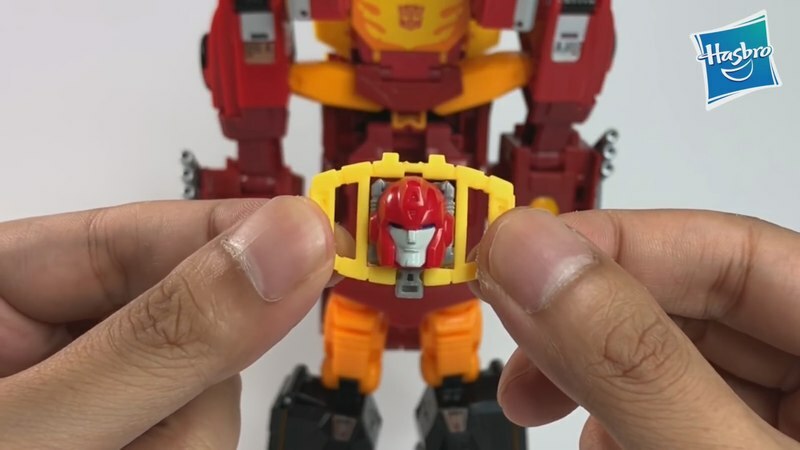 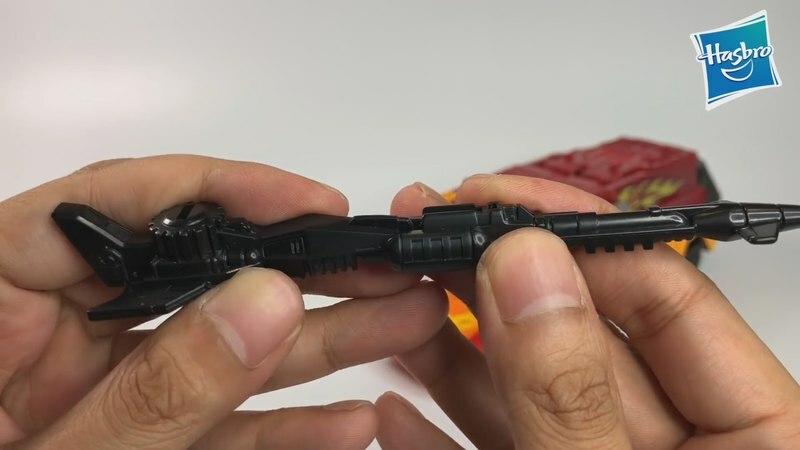 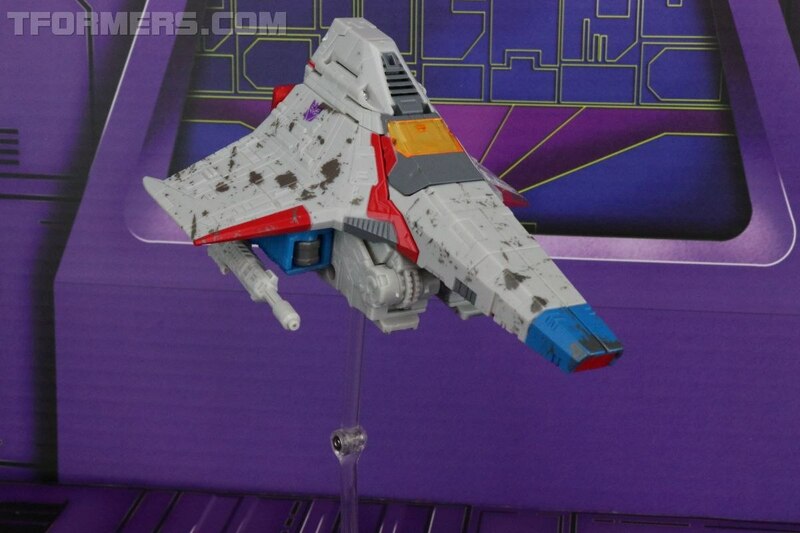 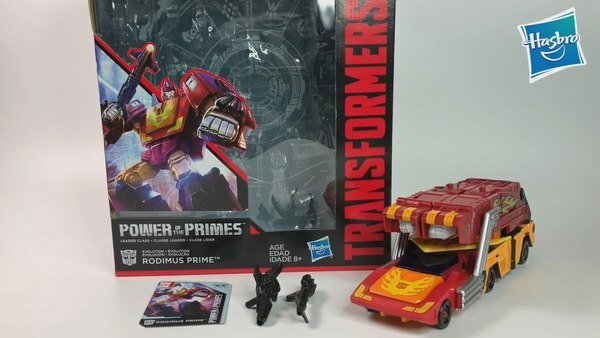 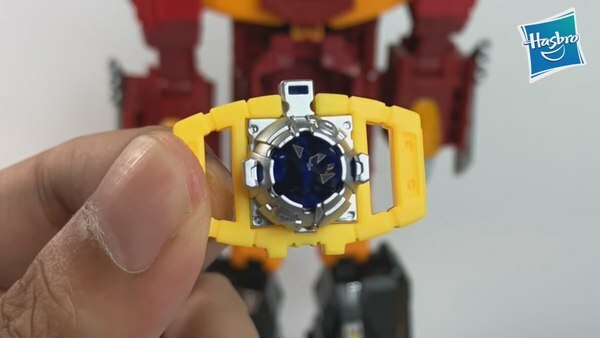 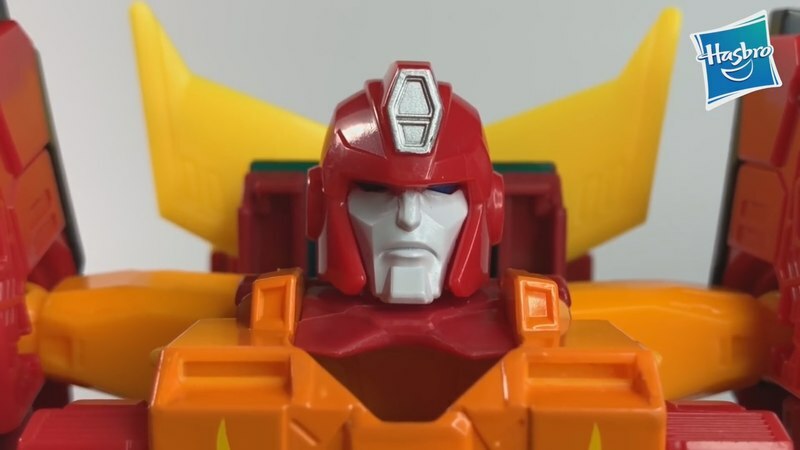 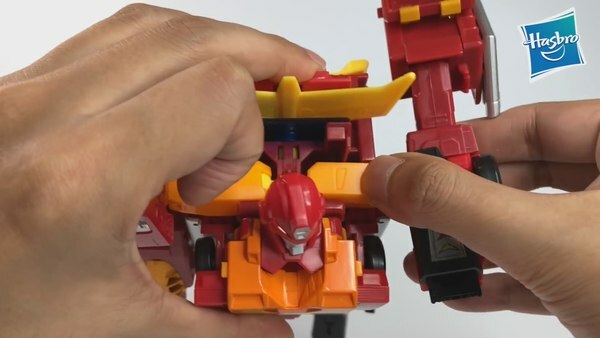 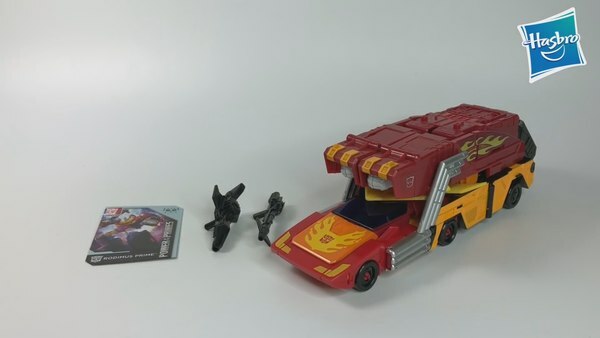 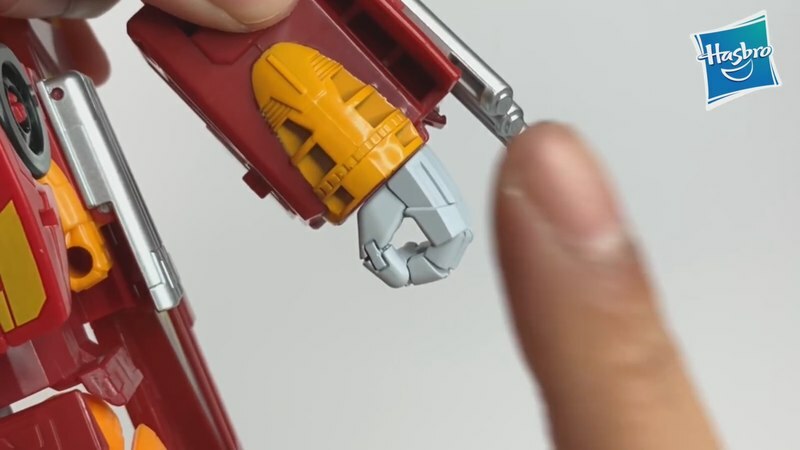 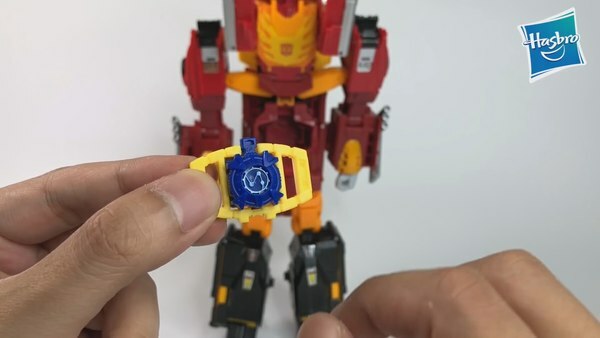 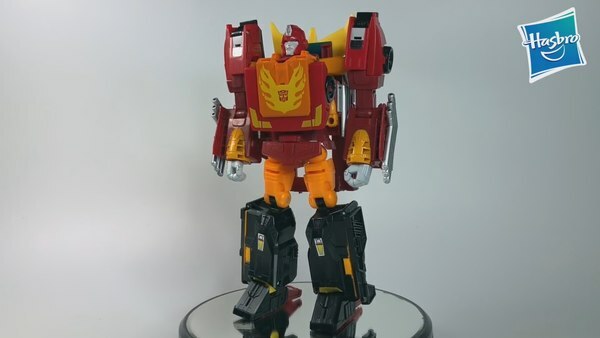 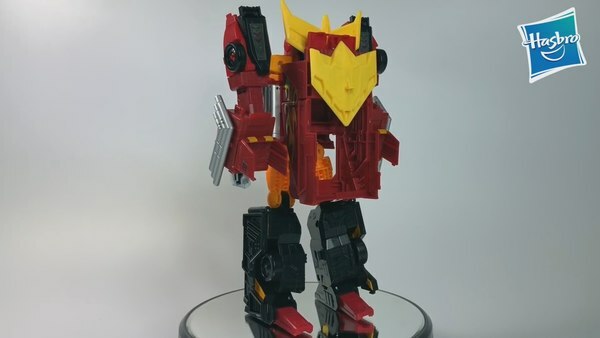 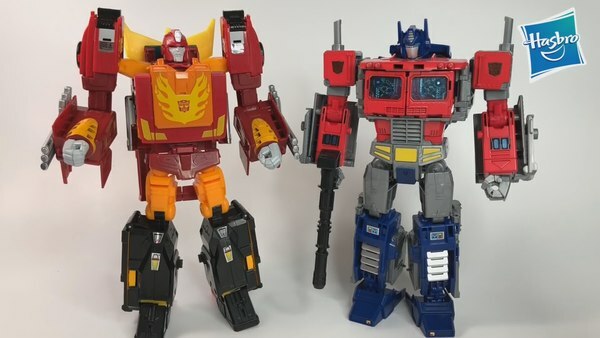 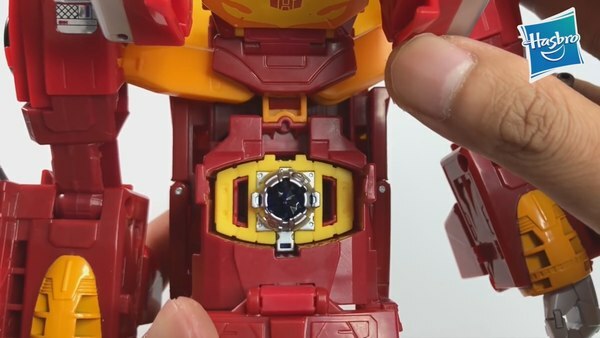 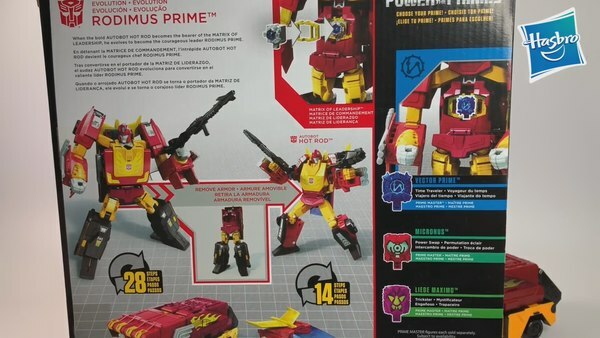 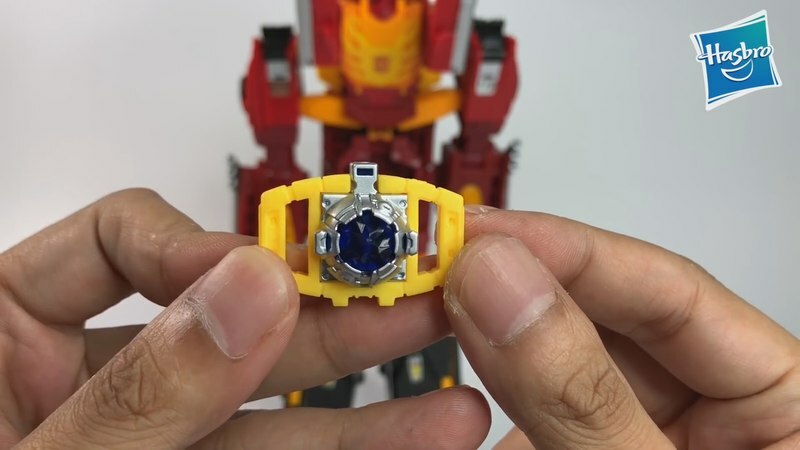 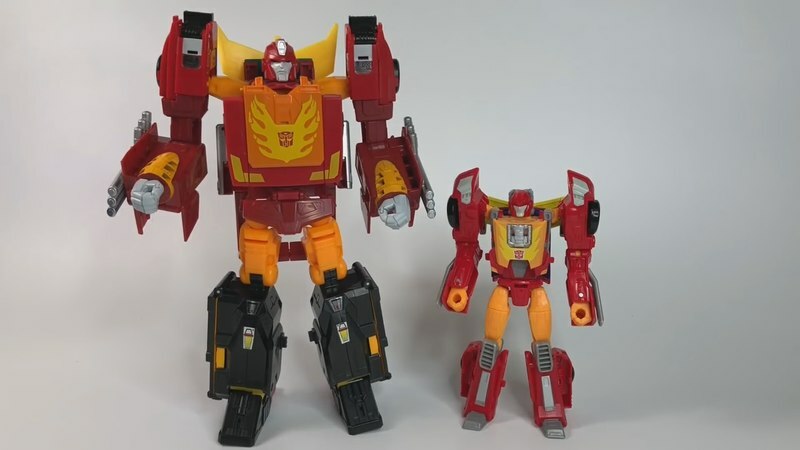 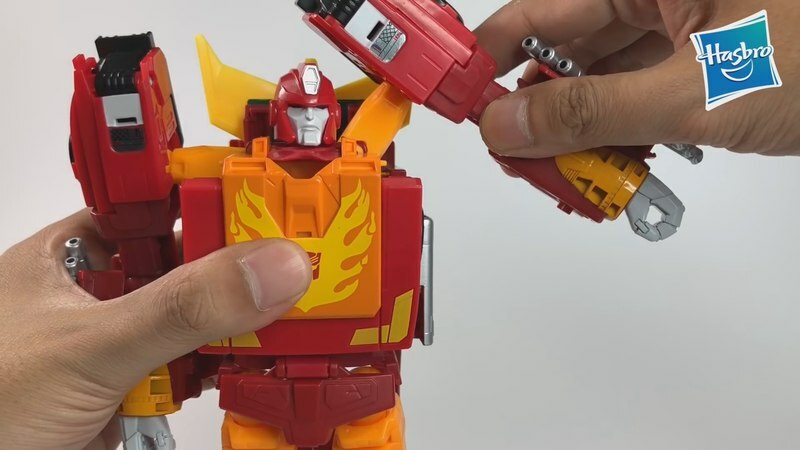 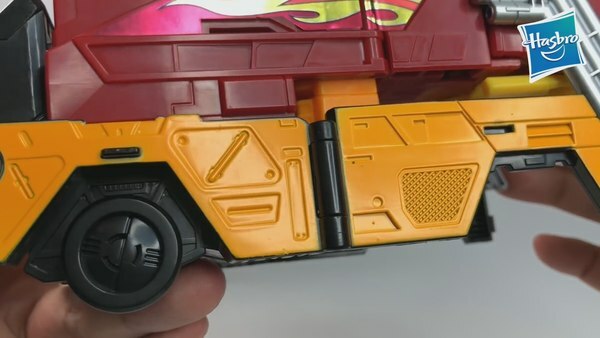 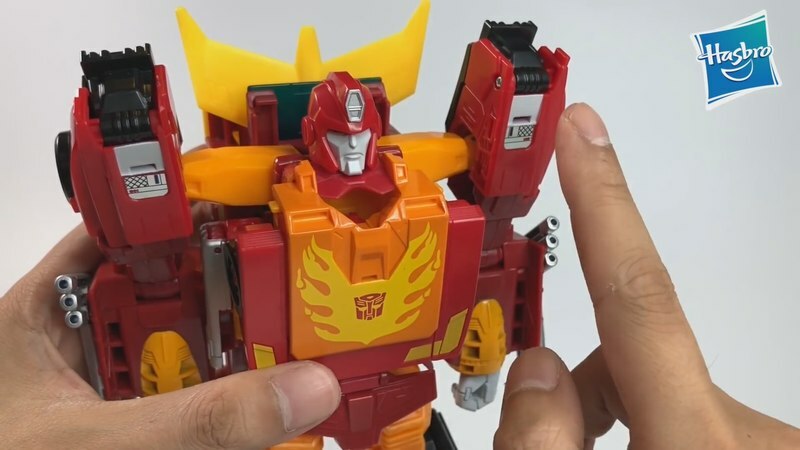 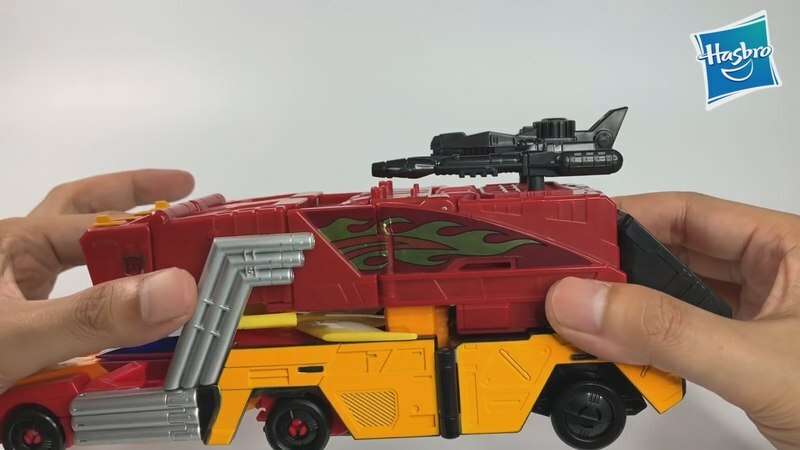 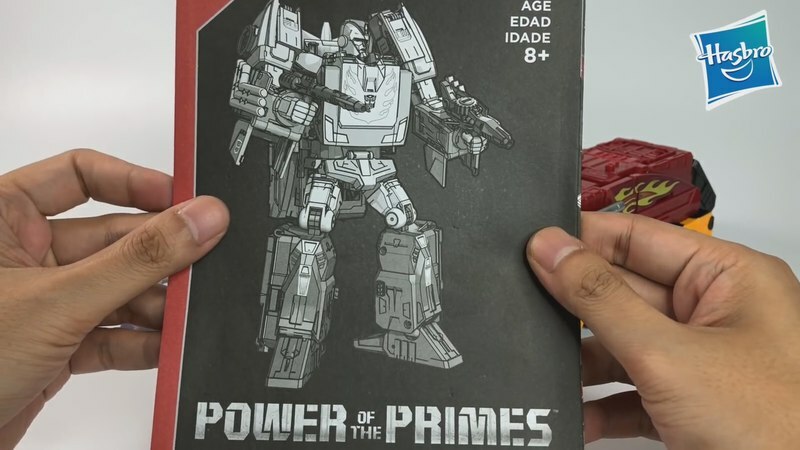 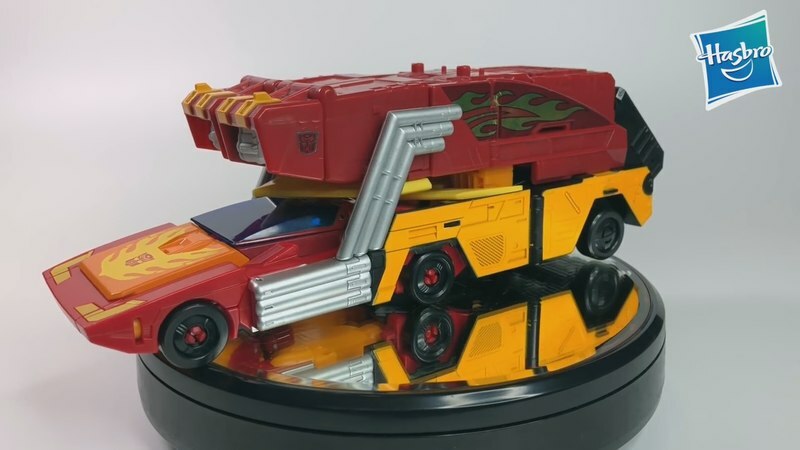 Thanks to Kevin Liu we now have a very good look at Leader class Rodimus Prime, capping off the first wave of Power of The Primes. 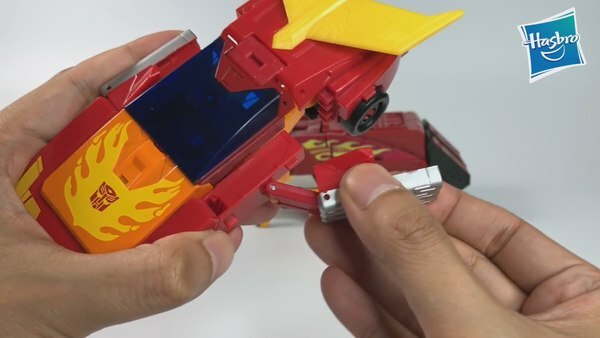 Kevin's video is of course in Chinese, but presented clearly enough to tell what's going on anyway. 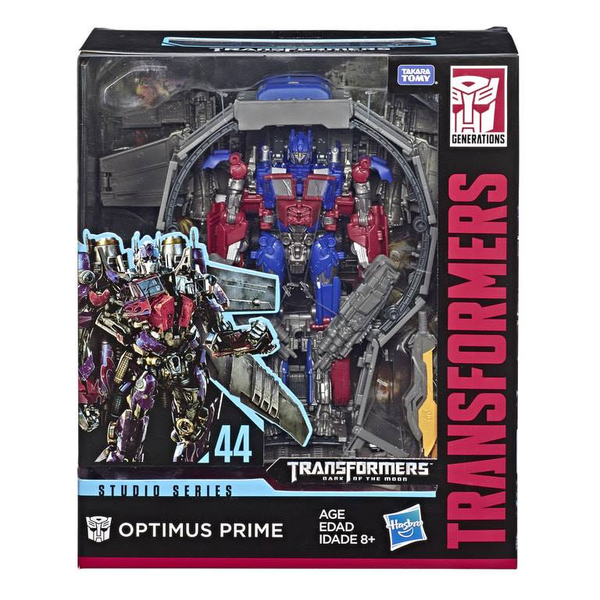 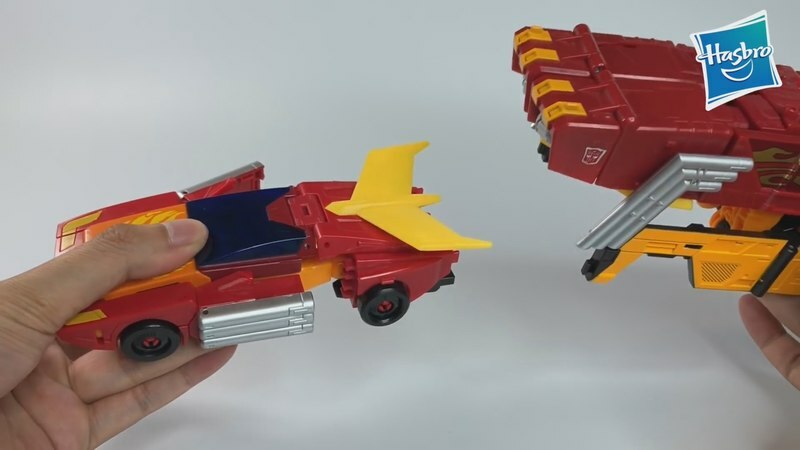 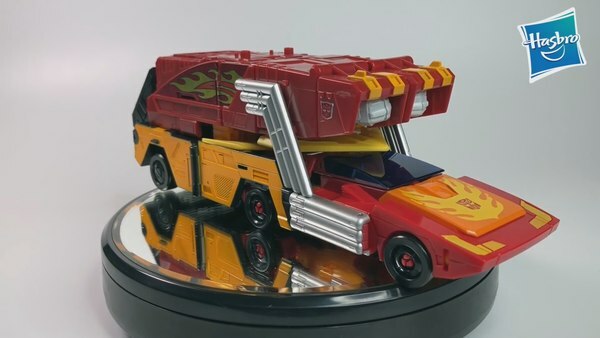 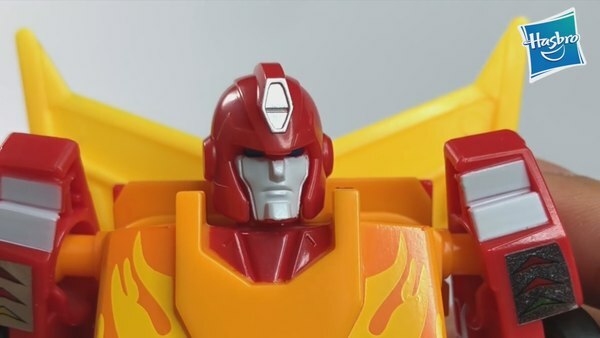 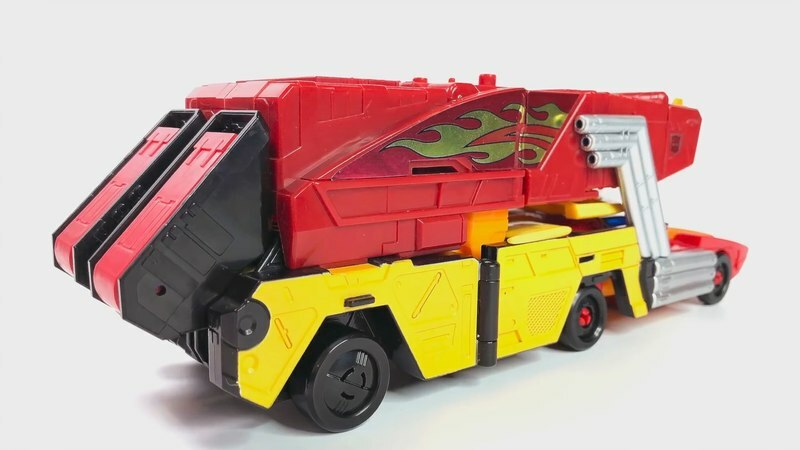 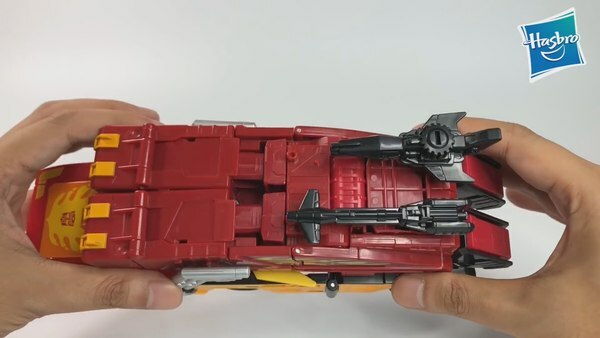 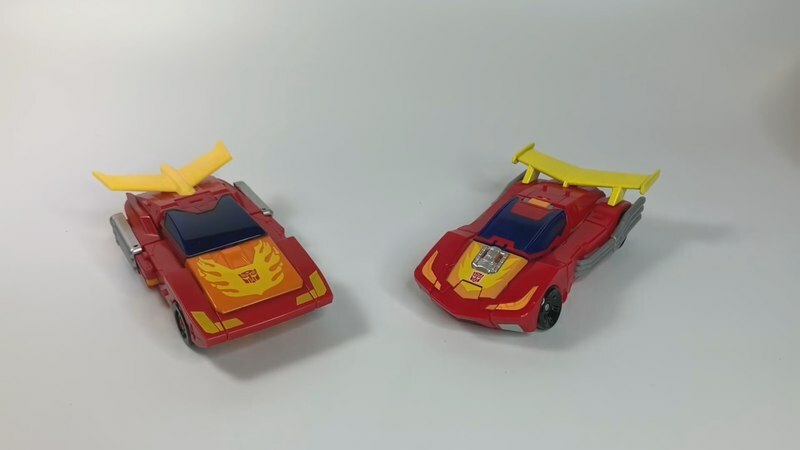 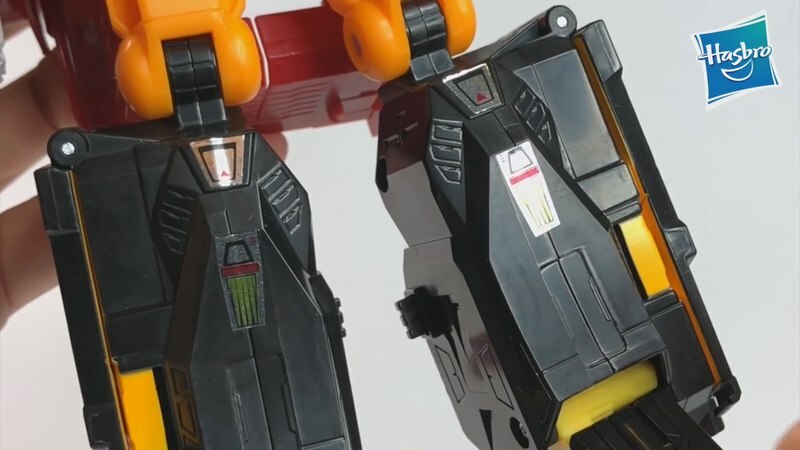 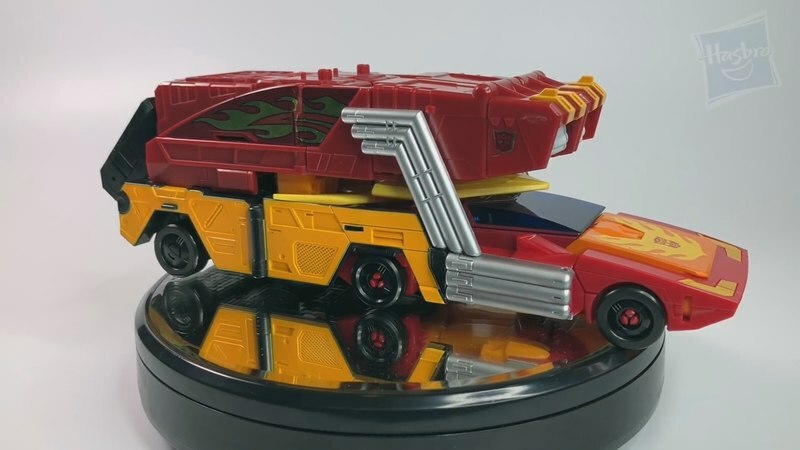 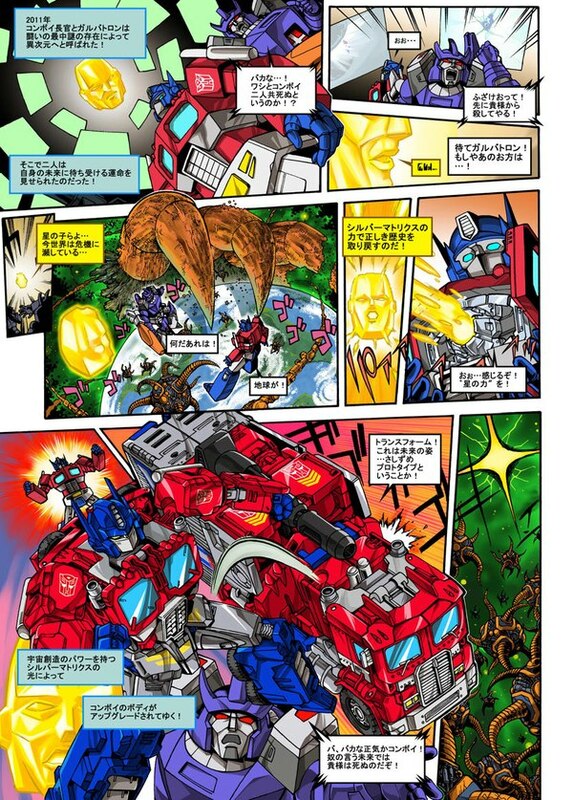 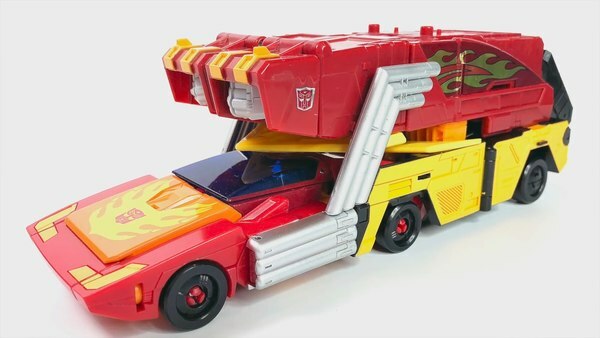 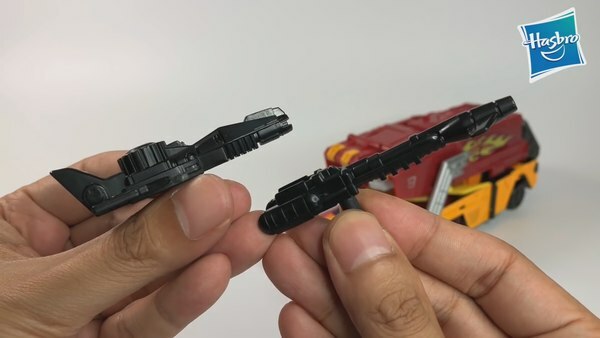 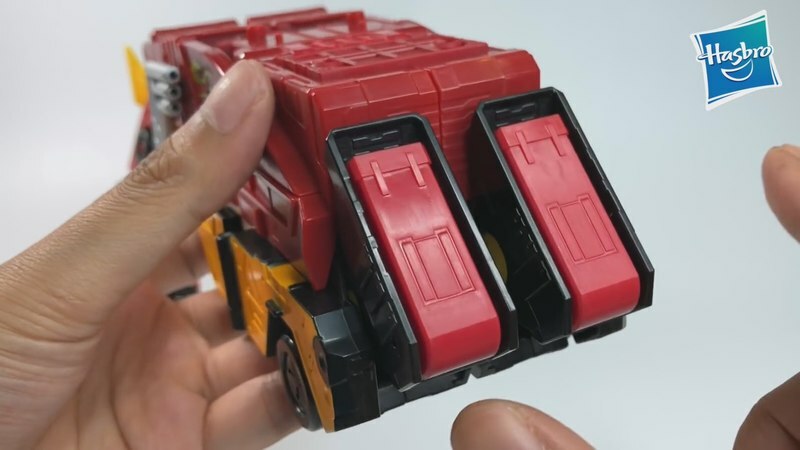 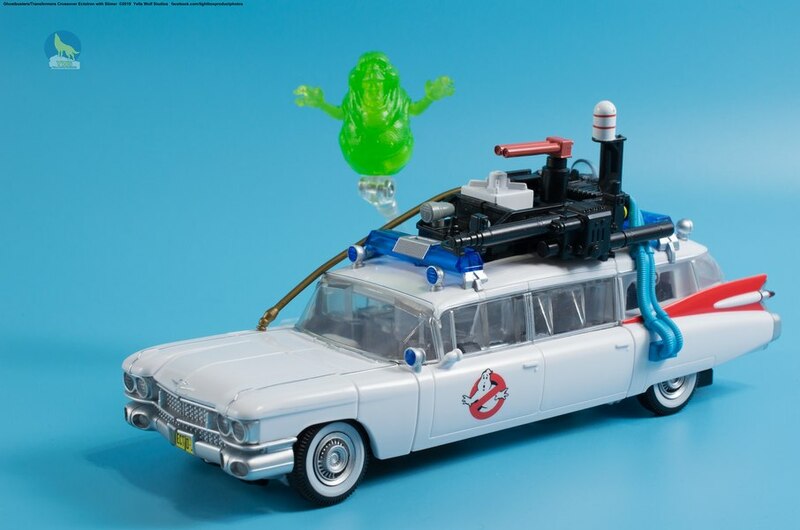 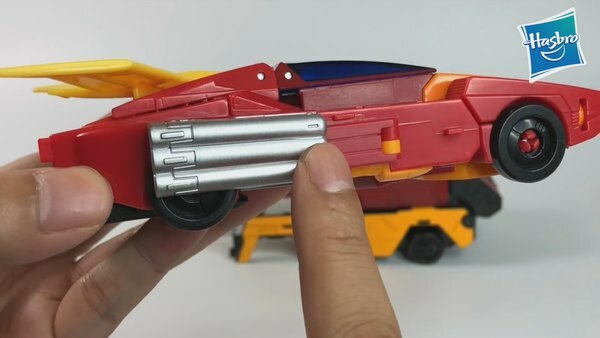 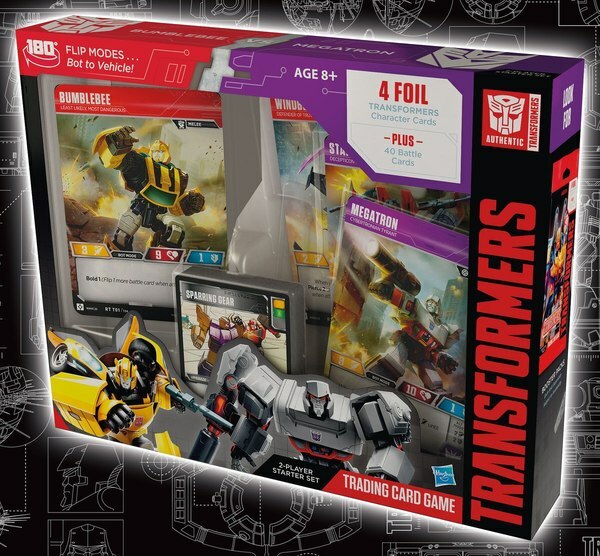 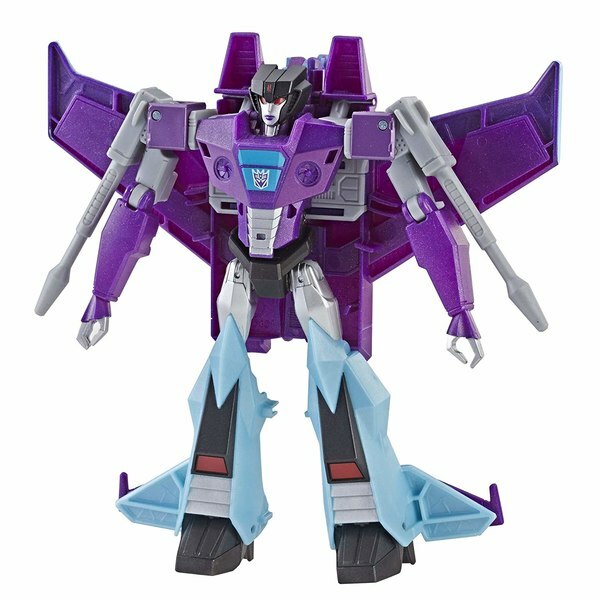 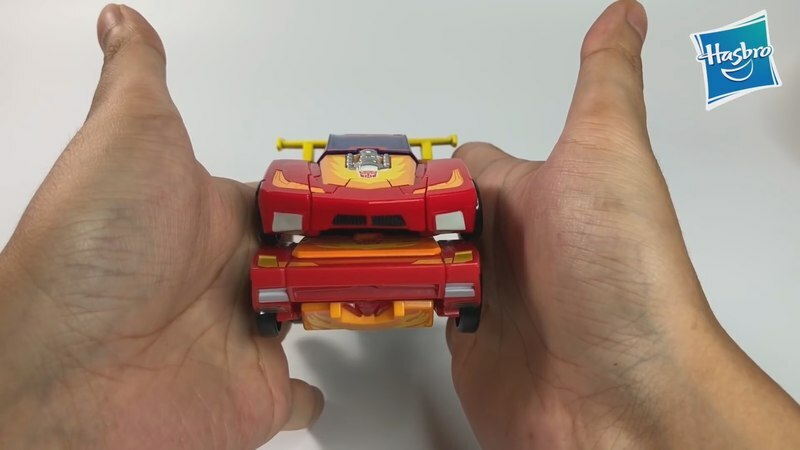 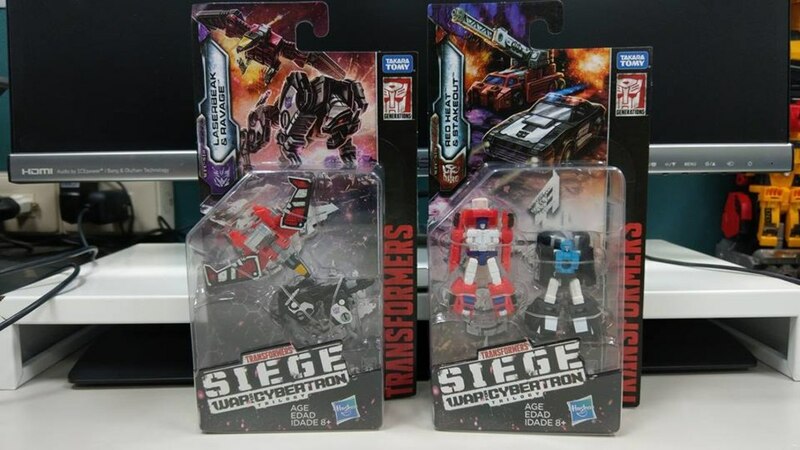 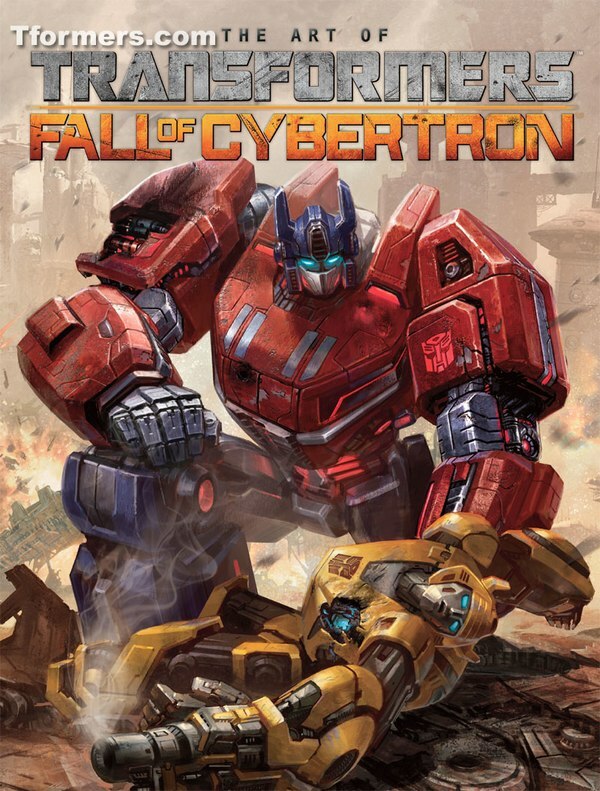 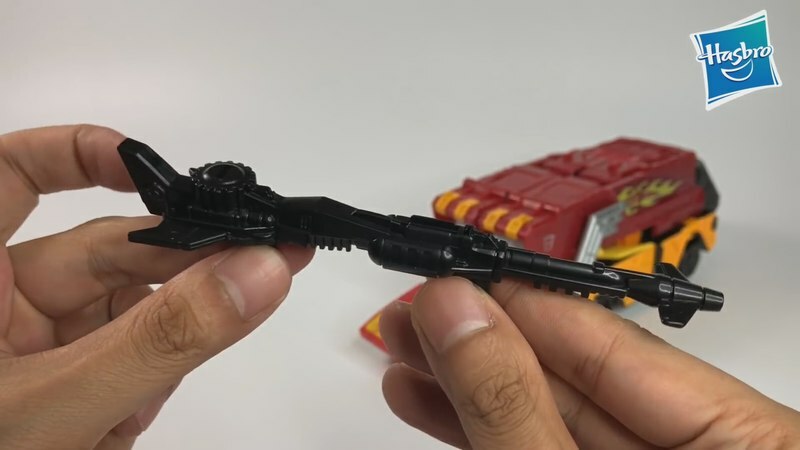 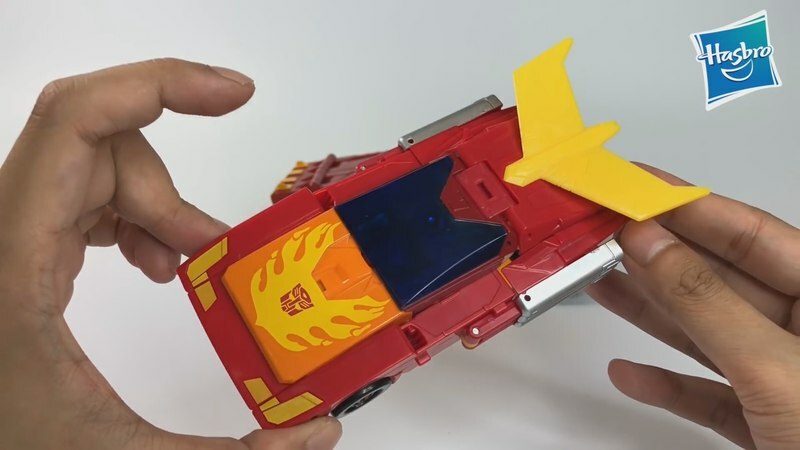 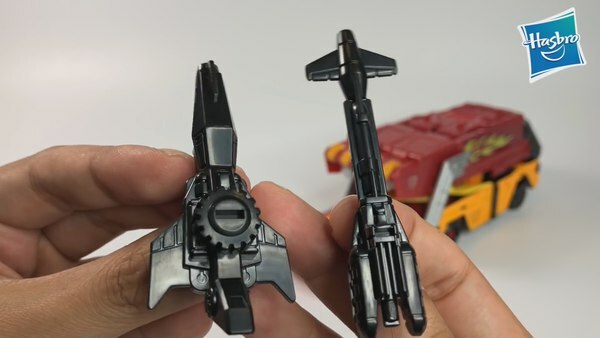 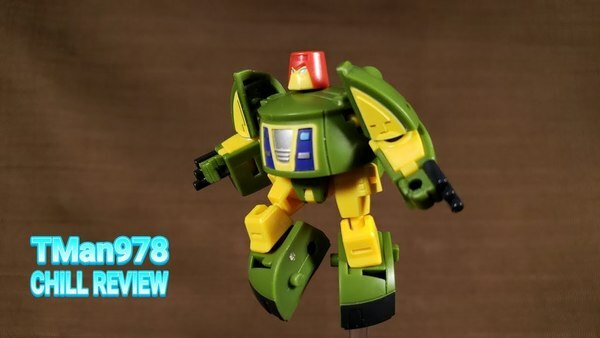 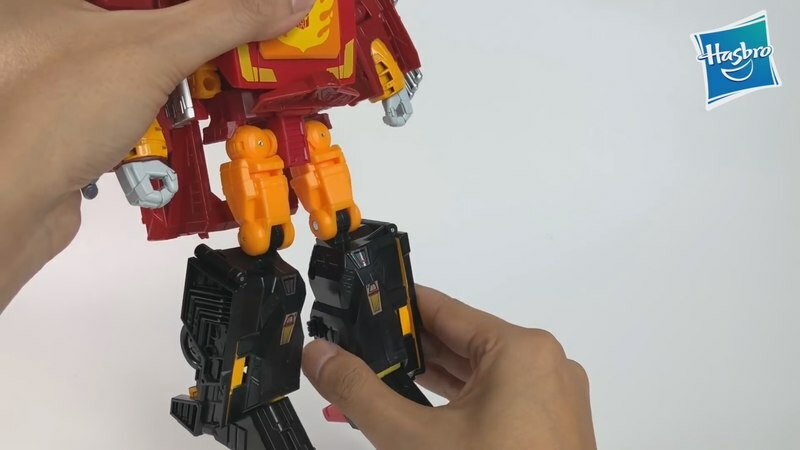 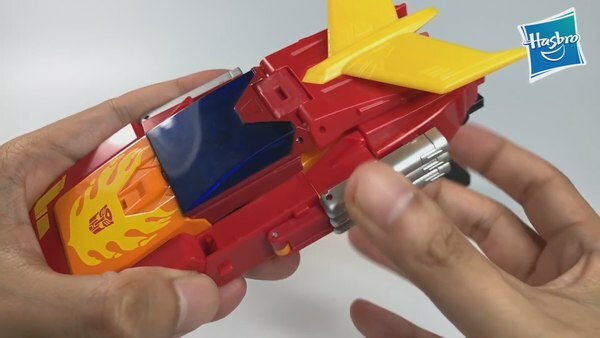 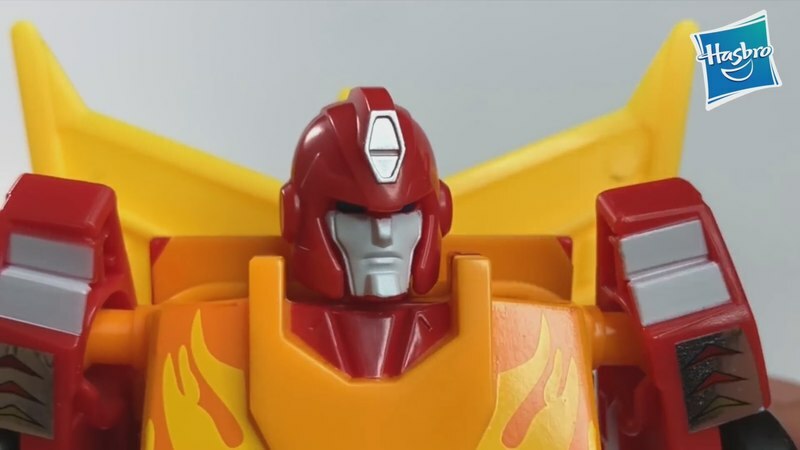 Most interestingly, we get side by sides with Titans Return Hot Rod, which shows the Hot Rod form of this toy to actually be a fair bit bigger. 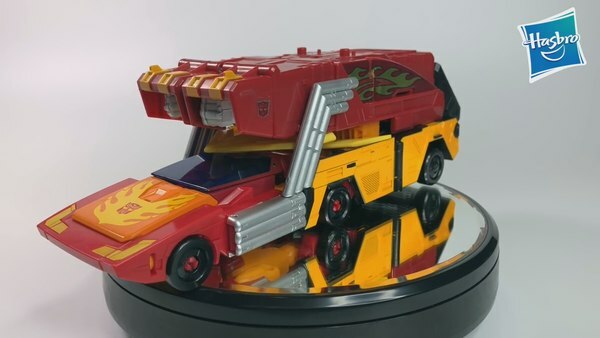 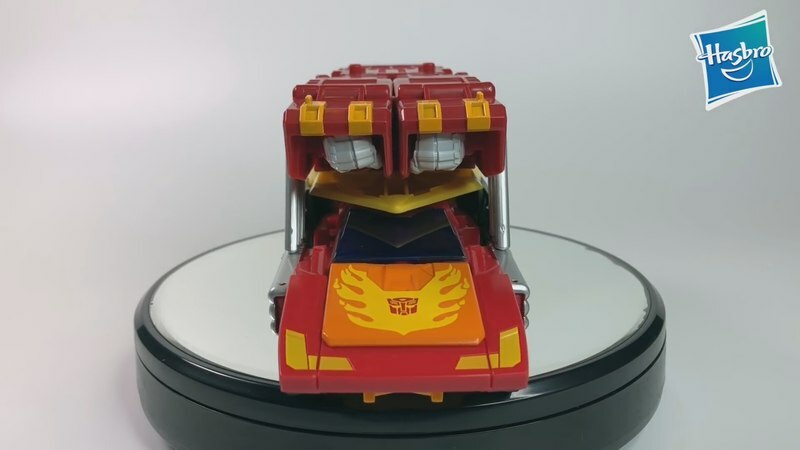 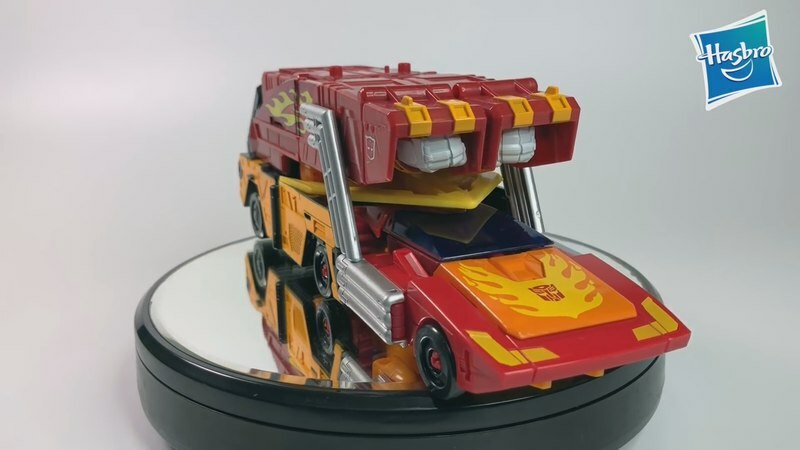 As Titans Return Hot Rod was already a bit big for a Deluxe, you can imagine the new one is surely pushing the boundaries of being comparable with Deluxes! 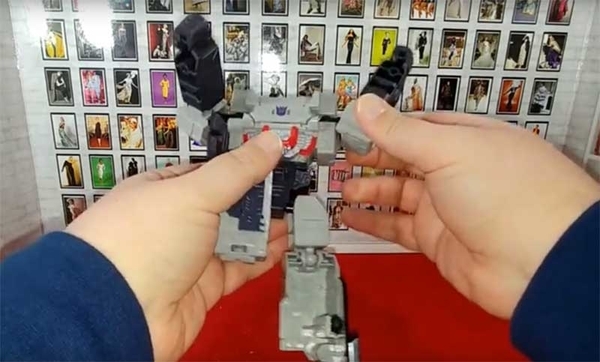 The video as well as plenty of screencaps can all be found below - keep reading to see it all!